Building an emperor of a successful businesses isn’t that simple. There’s a common myth that behind every successful man there’s a woman. We would further go to extent and add that behind every successful business, there’s 100 years vision. It is no secret that being in business for yourself also means that you will make mistakes. Being an eCommerce industry for more than a decade, team Tibolli.NET believes that mistakes and business go hand-in-hand. We’ve also analyzed that there are some biggest money mistakes that small businesses commonly make. These are the mistakes which lateral compel businesses to go off. Running a business can be scary, grueling, overwhelming and exhilarating. Seriously! Is it? Well, we don’t think so. Business owners if refrain themselves from the phrase “Biggest Money Mistakes that small businesses commonly make can then make a promising growth. 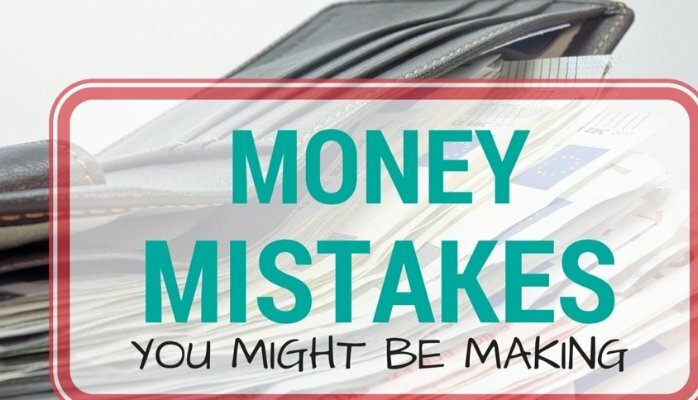 Let’s find out what are the biggest money mistakes that small businesses commonly make and how to avoid these accordingly. Starting your own business is always a blessing, in fact you become your own boss. However, being an entrepreneur takes much more persistence, hardships and a vision. The first and foremost problem with a newbies as well as with the old business owners is, the alignment of goals. These business owners want to clinch all the things. In the pursuit of doing all things by themselves, they make a mess. Business owners are often not sure, what goal needs to be performed and what task needs what amount of time? All in all, they have unstructured goals and they are like a floating ship in the whole big sea. In order to let your business walk on a right track and to get most out of it, it’s important to have structured goals. Align your goals. For a successful business, it’s important that a goal should be SMART. 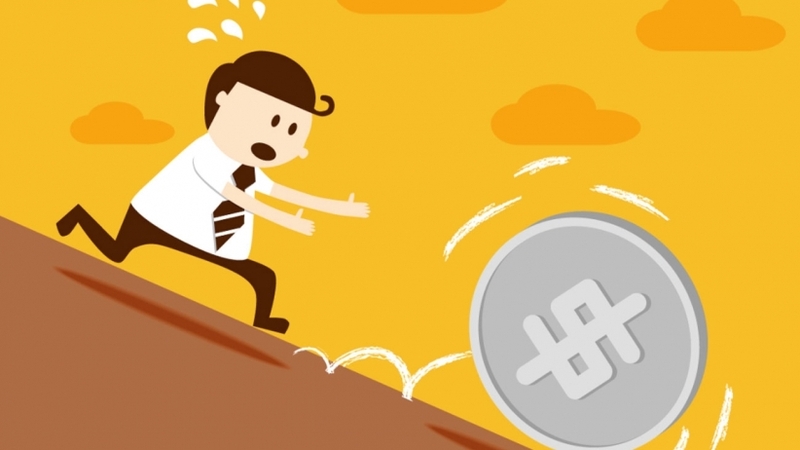 Among the biggest money mistakes that small businesses commonly make, lack or poor financial management is second one in the row. There are businesses which are almost unable to manage the financial aspects. Other than that some are there who want to be entrepreneur without having budgets. In either case, it is advised to cope up this issue. Businesses that do not cater with this aspect may not blossom as much as compared to those who do so. Ask about the biggest money mistakes that small businesses commonly make and you will surely come across no or low risk management. In order to run a business smoothly, it is imperative to have the risk management skills. Why do you think we have investment models like CAPM? What’s the need to study about the alphas and betas? Why is it important to have on hands knowledge of hedging? All in all, these are strengths of a business person which he/she should possess. The bottom line is, owing a business can be the hardest yet most rewarding experience of ones life. The steps taken in a right direction can bring dramatic change and an up rise. However, in some instances, even the smallest mistake can knock you down. Previous Previous post: What Are Different Types of Optimizations Used By eCommerce Businesses?